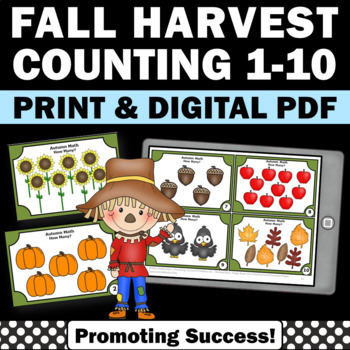 You will receive 10 printable Thanksgiving math counting task cards to use in your kindergarten or special education math centers or stations. 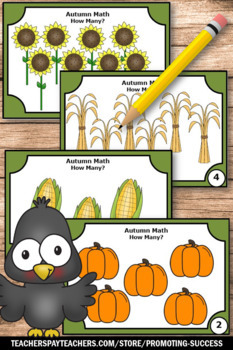 Students will count (up to ten) the adorable owls. 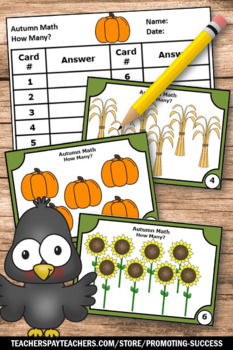 You will also receive activities and game ideas, such as a scavenger hunt or SCOOT. A student response form and answer key are included. 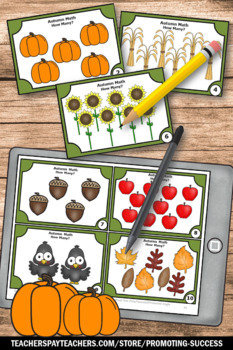 Click HERE for more Thanksgiving activities.